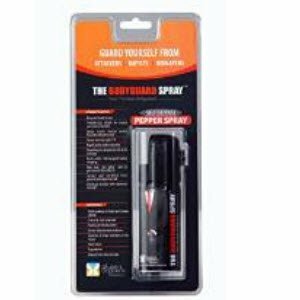 Amazon offering The Bodyguard Pepper Spray 35g Rs. 149 only, MRP is Rs. 199 for same. Easy and ready to use. THUMB-CUT DOME for instant use even in the dark.